San Diego Pet Food Makers Are on Trend! The trend toward natural, organic, better-for-them pet foods is nothing new. But did you know that some of the makers foraging the path for healthier pet diets are right here in our backyard? 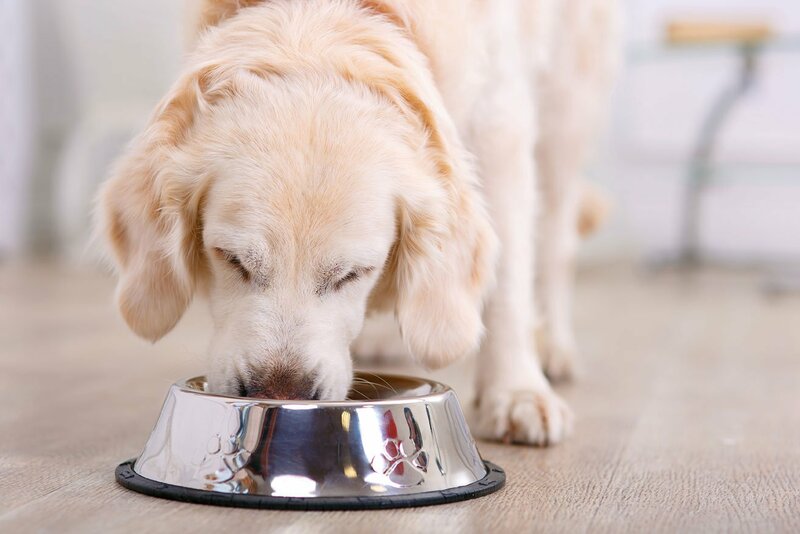 From grab-and-go bakeries to food you can order, we’ve put together a list of local go-to companies for nutritious food that’s sure to please the pet palate and quite possibly lead to a longer life for your four-legged friends. Bye-bye tasteless kibble. Hello, gourmet grub. Dexter’s Deli, with three locations (in Carlsbad, Del Mar and North Park) is known for its fresh, homemade foods and snacks for pets as well as fresh-baked treats made in a human bakery. Try a bag of the peanut butter-and-coconut dog biscuits made with gluten-free oats, natural peanut butter, garbanzo bean flour, sweet potato and coconut oil, or the apple-and-oat version, which along with the oats, throws bell peppers, unsweetened apple sauce, spices and water into the mix. There’s nothing on either ingredient list you can’t identify or consume yourself—which is why locals love it. For special occasions—like birthdays, adoption anniversaries, etc.—grab a carrot-and-molasses cake for your pooch and have it personalized. Dexter’s has their own line of raw offerings too. 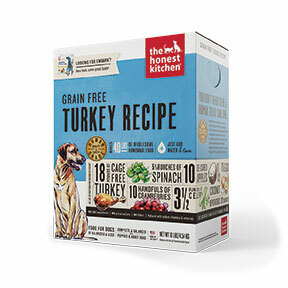 Fresh Delish encompasses a selection of raw turkey, beef heart, chicken and more for pets. Though feeding pets raw meat meets controversy, studies show that for some, a diet that includes raw meat (as well as bones, fruit and vegetables) can help reduce allergies, lead to healthier coats, cleaner teeth, better energy and increased vitality. Be advised: It’s best to talk to your veterinarian before making drastic changes to your pet’s diet. The objective of this company that started in Newport Beach is simple: to improve the quality and length of life for pets. That means focusing on nutritional excellence, without added preservatives. Start by filling out a questionnaire about your dog, including their age, breed and activity level. 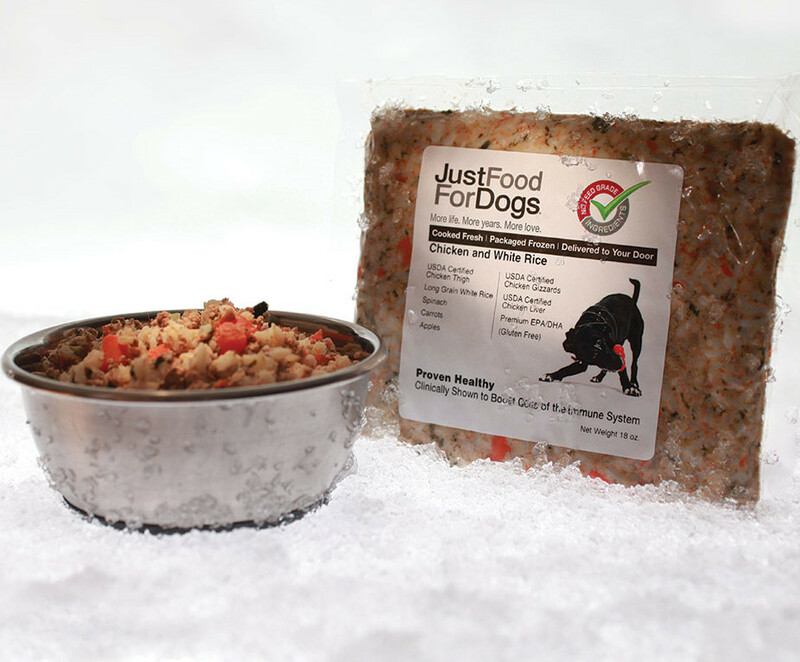 Then Just Food for Dogs delivers the handcrafted open-and-serve meals for your pet to your door. Or browse and purchase ready-to-eat and do-it-yourself meals online for dogs and cats. Pop in to the Del Mar location to chat with a vet-trained nutrition consultant, watch the chefs at work in the open kitchen and find a selection of frozen foods, treats and supplements. You can also get Just Food for Dogs inside the pantry at the members-only Pet Coach (petcoach.co) facility in San Marcos. Based in Poway, My Perfect Pet was founded by Karen Neola after one of her pups became suddenly ill in late 2006 and died one month later. Within weeks, headlines announced a pet food recall. Sickened and angered, Karen set out to develop a pet food containing only human-grade fresh, whole, natural, safe ingredients void of preservatives but packed with the nutrients pets need. My Perfect Pet offers a line of fully-cooked, frozen, portion-controlled meals that you just thaw and serve. Choose from six different dog blends, including one for pregnant or nursing canines and specialty formulas for low-glycemic and low-phosphorus diets. Visit the website to find the food in a store near you. Lucy Postins, co-founder of The Honest Kitchen and author of Dog Obsessed: A Guide to a Happier, Healthier Life for the Pup You Love and Made Out of Love Recipe Book, started the company 16 years ago in her own San Diego cottage kitchen to help alleviate the chronic ear infections and skin issues that bothered Mosi, her Rhodesian ridgeback. She started with a fresh raw food diet for Mosi but discovered a way to recreate the fresh recipes in a dehydrated, minimally processed format. Choose from a large selection of meals, toppers, treats, supplements and broths for your dog and cat online or in a specialty pet store near you. 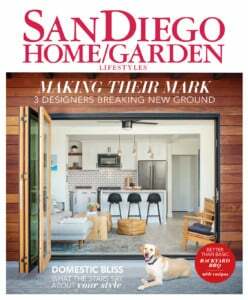 This San Diego transplant (the company originated in Nyack, N.Y.) makes man’s best friend fresh, all-natural organic meals, treats, broth and more. Everything is made in house in small batches using human-grade, gluten-, grain- and preservative-free ingredients. Urban Wolf also helps educate pet parents about raw dog food diets. Co-owner and pet nutritionist Gunner Williams created the shop’s Maxota Raw meals for dogs and can be found every Wednesday at the Little Italy farmers market answering questions and selling a selection of delicacies for your pooch.